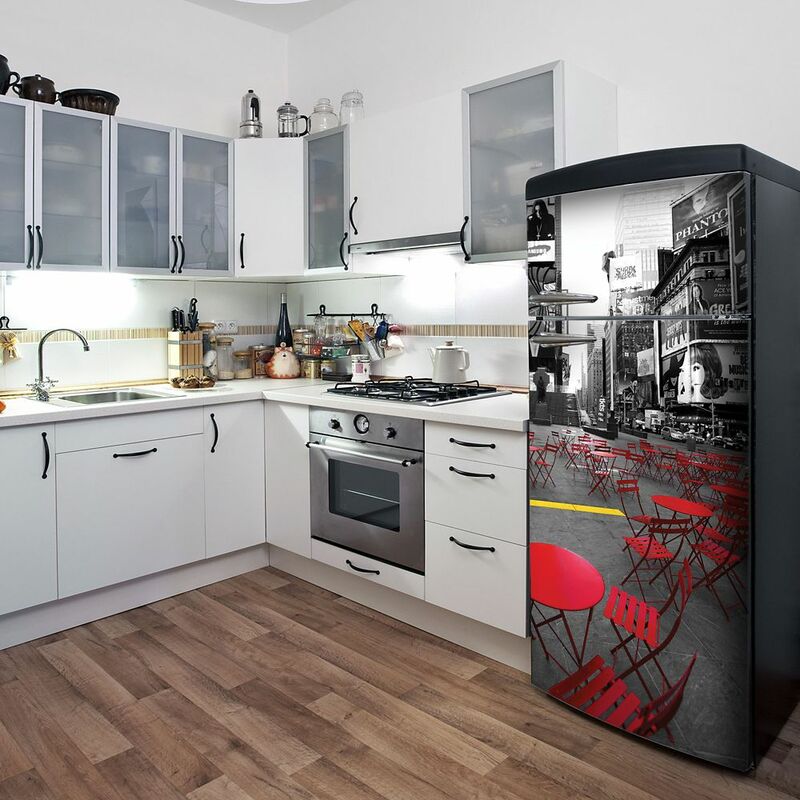 New York Time (Fridge) High resolution pictures to spice up the look of your fridge! It suits any 30" wide fridge. Perfect to liven up the kitchen. This single strip of adhesive vinyl will not damage the surface it is applied on. You can still use your favourite magnet on it! New York Time (Fridge) is rated 5.0 out of 5 by 1. Rated 5 out of 5 by LCamille from Really nice look I purchased this item a month and a half ago. The delivery was quick and made through UPS. The final result is amazing. I’m getting so much compliments and a lot of people are asking me where did I purchase it! Definitely recommend it but be aware, it’s difficult to install. A lot of bubbles air so you need a lot of patience!